We Have the Best Windows and Doors in the Market. Top Quality materials and spot-on service make us stand out from the crowd. Efficient windows and doors save energy and the planet. 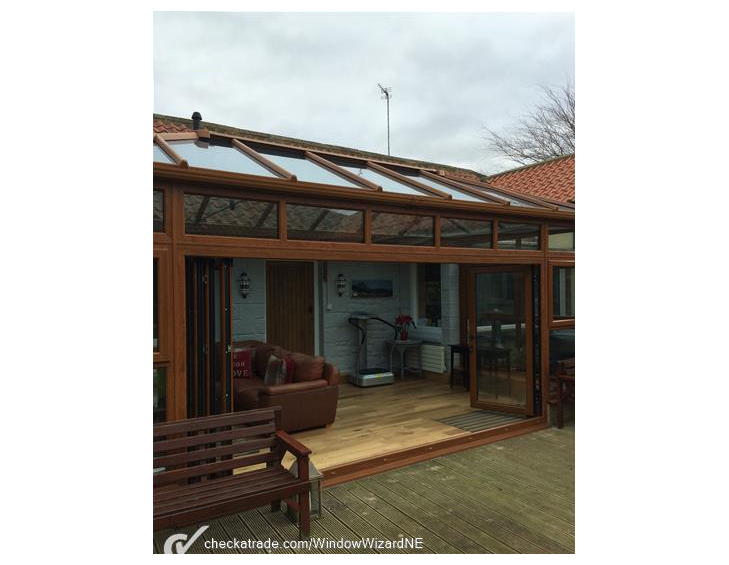 For High Quality Customer Service, Attention to detail and Ultra Efficient A-Rated Energy Double Glazed Windows, Doors, BiFold Doors or Conservatories call Window Wizard North East today! 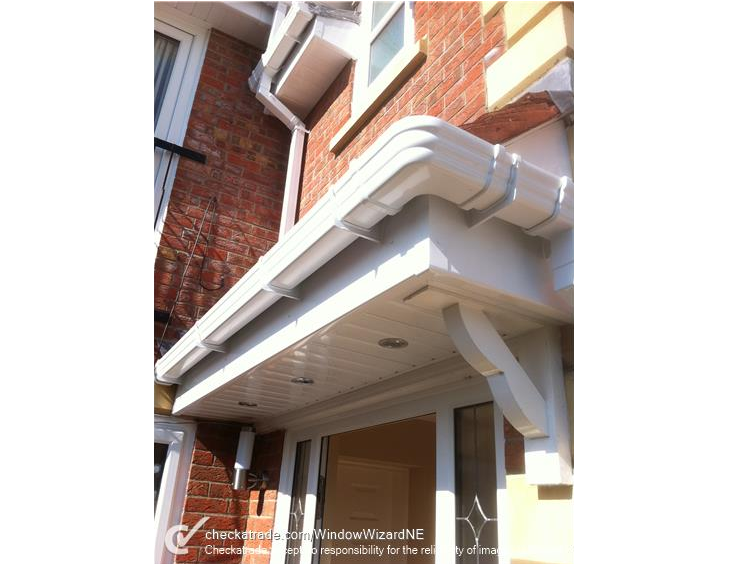 Window Wizard North East is a leading local glazing company based in Middlesbrough, with over 30 years of experience in the design, manufacturing and installation of Double Glazed solutions. 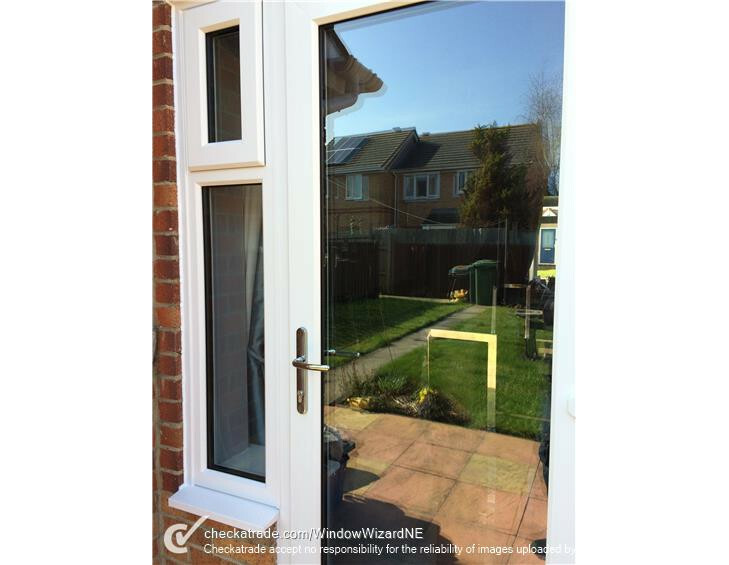 Window Wizard NE has hundreds of satisfied customer with installations in Stockton on Tees Fairfield, Hartburn, Grangefield Middlesbrough Thornaby, Ingleby Barwick, Yarm, Hutton Rudby, Darlington, Sedgefield and everywhere in the surrounding area of The North East of England. A Rated energy efficient systems. Wether you prefer traditional wood finishes to contemporary coloured finished the choice is almost limitless. Create a stylish feel with our extensive range of window furniture and accessories. All of our window furniture and accessories come treated to cope with years of daily use. Our range of accessories come in silver, gold, black or white. 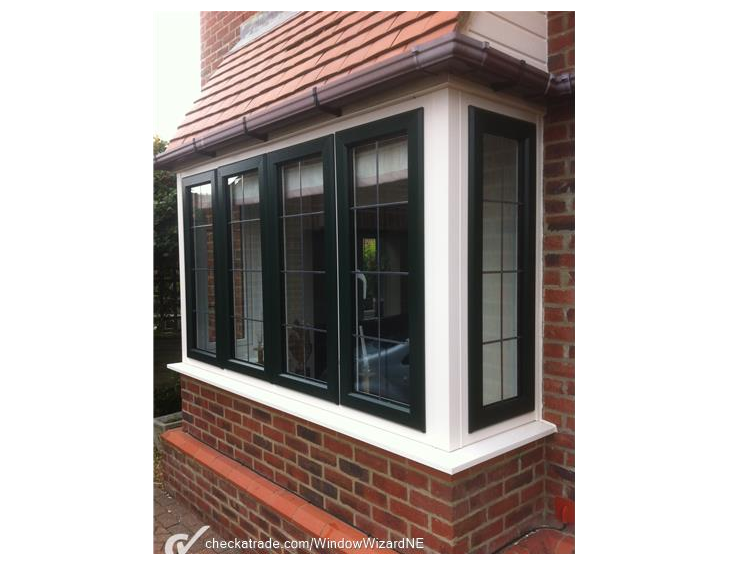 Our range of uPVC conservatories come in a range of colours and finishes to suit your individuality and your home. 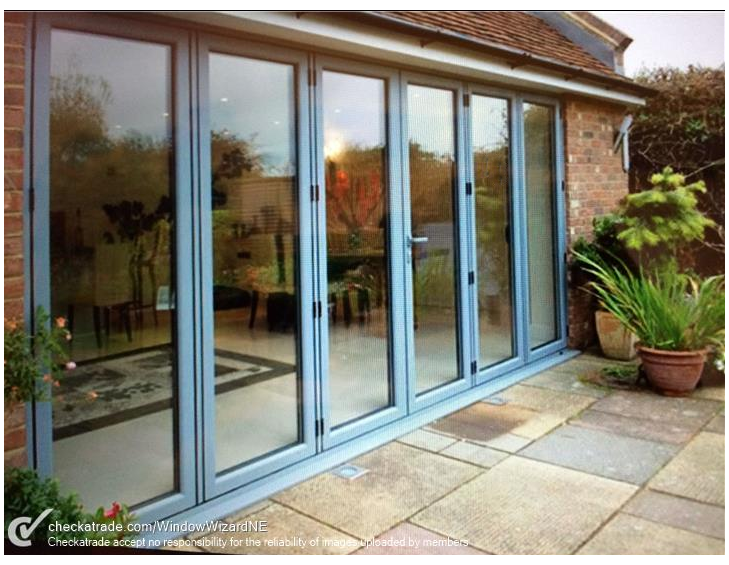 Our Bi-Fold doors are an amazing way to enter your garden. Giving that unlimited freedom to enjoy nature. With multiple panes large setups are possible. 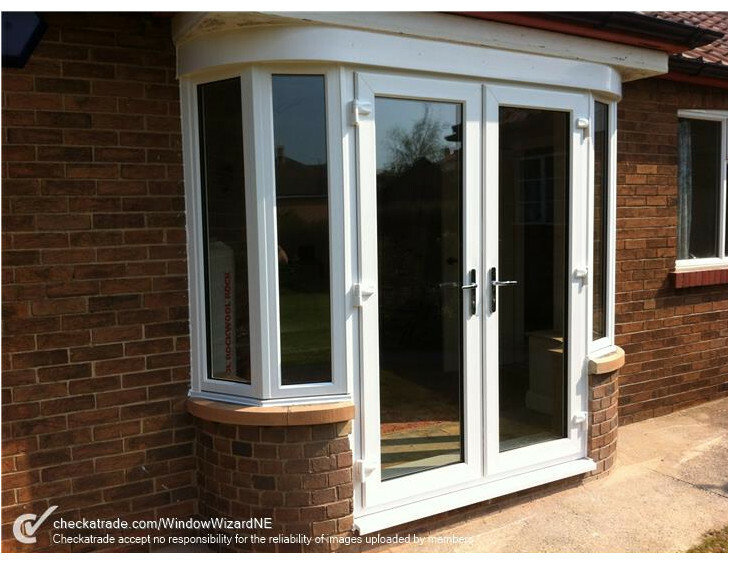 French doors are a great solution where the area is wider than the standard door width. Our secure and high-efficiency units are made to fit. Contact us directly from our website. Our Mission - what really matters for us. We develop long-term relationships with customers and suppliers for mutual benefit. Respecting you, our customers, your neighbours, and anyone else involved in the works. We keep the area clean and tidy, during and after each working day at your home. We provide quick response to after sales queries or problems which may arise. By supplying Thermal Rated products were possible and recycling materials we remove. To Not use any pressure sale techniques which could intimidate our customers. 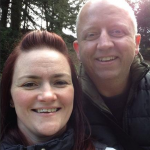 As a family run business we understand the importance of providing a first rate customer service and we are very proud of the fact the the a high proportion of our customers come through recommendations. We understand our customer expectations so we recognise the need for reliability, high standards of work and efficiency. Whether its for a full house transformation, new windows or doors, or just a repair, we apply the same high standards to all our jobs. We have worked hard to develop an excellent reputation for quality workmanship, excellent value for money and excellent customer relations. 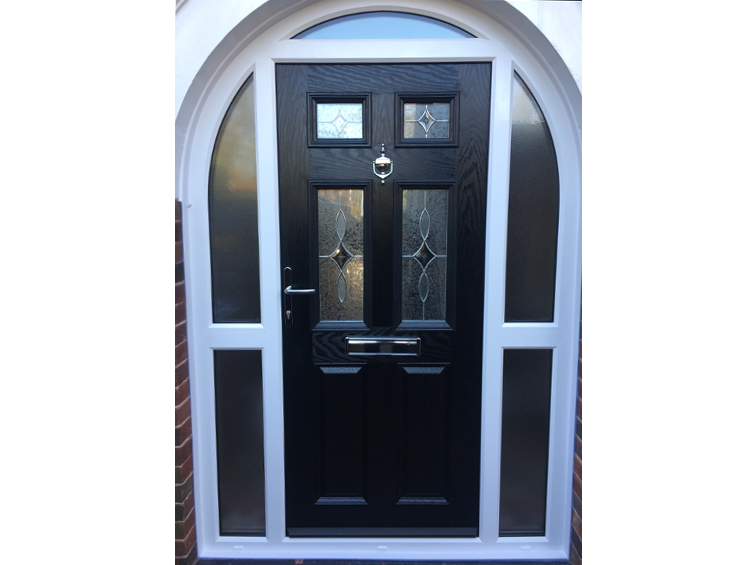 Window Wizard N.E offer a wide range of uPVC doors, windows, and conservatories as well as Aluminium Bi-Fold Doors and fittings.